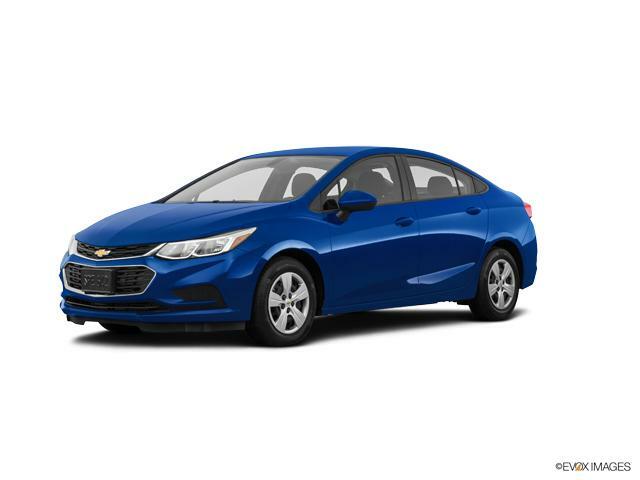 Looking for a Chevrolet Cruze in Vincennes, IN? Then Memering Motorplex is the right place for you. The new Chevrolet Cruze comes with bold exterior and comfortable interior, which are sure to impress Vincennes, IN drivers. Side Blind Zone Alert, Onstar Emergency services, and OnStar Automatic Crash Response are some of the features that distinguish this car from others. Drive the new Chevrolet Cruze across Vincennes, IN and experience the difference. Moreover, its wireless Bluetooth connectivity feature allows you to stay connected and entertained throughout your journey. We have a large inventory of the new Chevrolet Cruze, at our Vincennes, IN showroom. You can refine your search by trim, mileage, pricing, and color. Drop by Memering Motorplex today and learn more about the new Chevrolet Cruze in Vincennes, IN. Welcome to Memering Motorplex where you're sure to find the exact Used 2018 Chevrolet Cruze Car you've been looking for. We have a massive inventory of New Chevrolet cars for you to choose from. Once you've found the perfect Used 2018 Chevrolet Cruze vehicle, don't hesitate to give us call and come on in for a test drive. We're just a short drive from Princeton or Washington. We look forward to seeing you!